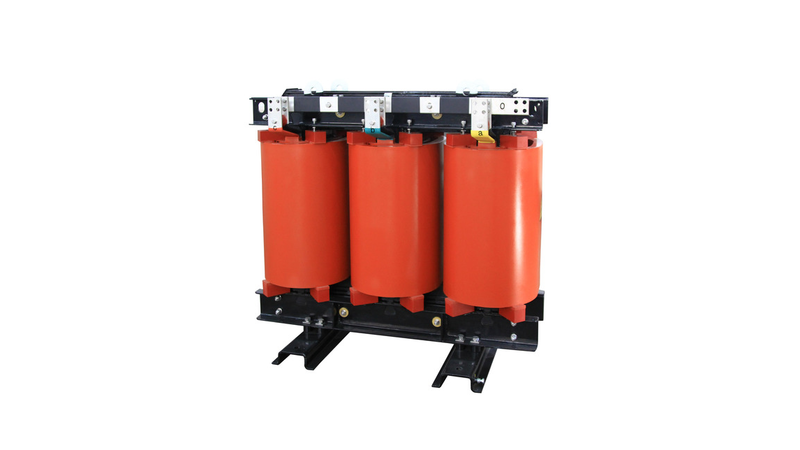 SCB series of epoxy resin casting dry-type transformer, is applicable to the distribution network system 3 phase,50Hz.Be used for power input of power grid, secondary output. To realize the primary or secondary voltage conversion. This series transformer accord with domestic and foreign standards such as IEC 60076, GB/T10228, GB1094.It can be used in power grid for input in primary loop and output in secondary loop to realize the voltage conversion between primary and secondary loop.It complies with standards IEC 60076.